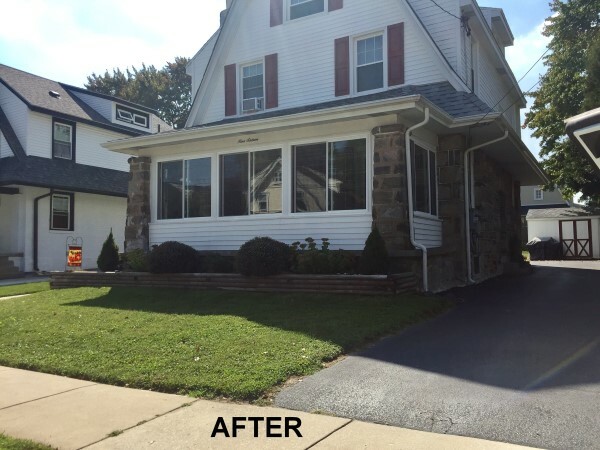 Our team of experts at Windows Plus has been proud to service the Chester and Delaware County's exterior remodeling needs since 1980. Including everything from Replacement Windows and doors to your home's siding and roofing needs - Our industry professionals have the on-the-job experience needed to get the job done right. We work closely with you to better understand you and your properties, so that we can recommend the best products and services for your needs. 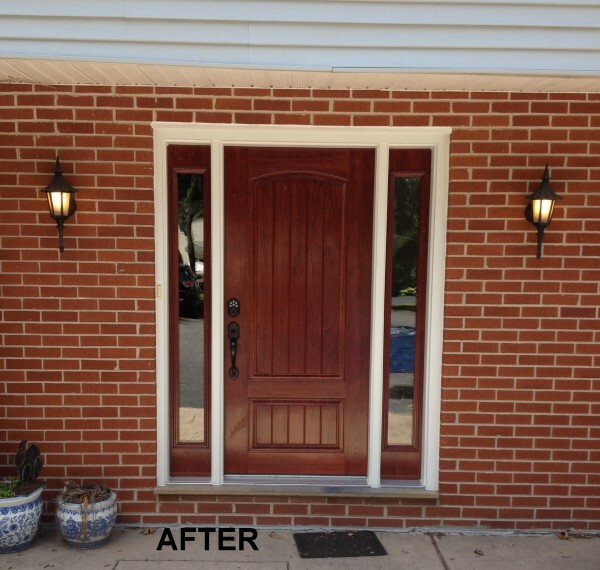 Over the years, countless homeowners throughout Pennsylvania and Delaware have trusted us - and you can see some samples of our most recent work below. 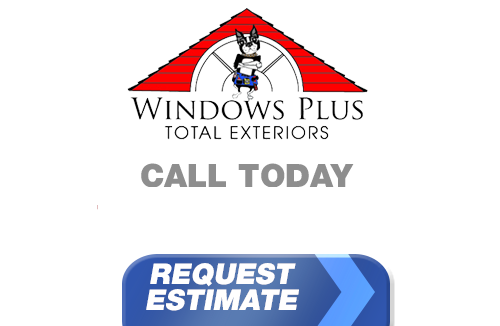 If you want to be featured in our most recent Pennsylvania and Delaware window replacement, doors, siding, or roofing project, call Windows Plus today at 610-572-4733 or complete our online request form.